Ideally, all Yoga teachers should have a good understanding of the structure and functioning of the human body. Unfortunately, there is no standardization in Yoga Training Courses. 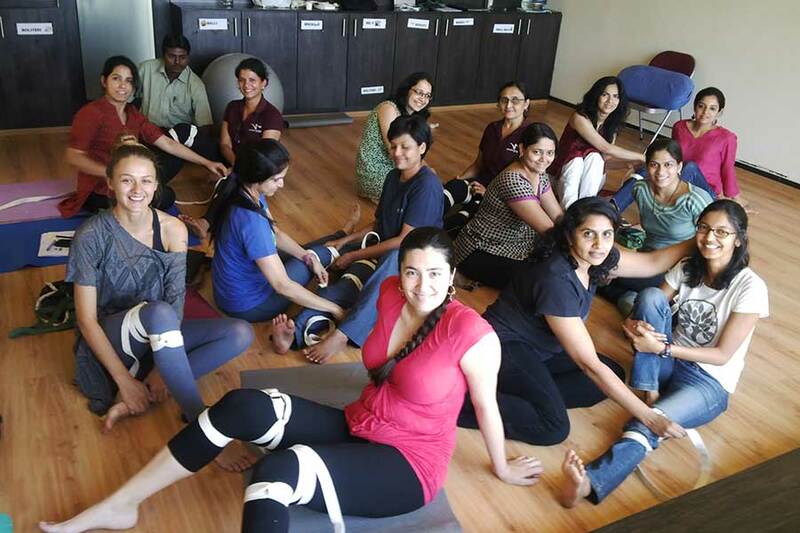 Hence Yoga Therapy Training is the need of the time for Yoga Teachers and Fitness Instructors. This course is also an eye-opener for many a Physiotherapist. We offer this course in two parts because the requirements of the mentioned categories are quite different from each other.